The trouble with 9 million patents is that nobody out there, not even the USPTO employees themselves, can remember what all 9 million do (and certainly not all of them at the same time). Still, someone with experience hunting through patent records will have a much better chance than you will of finding or remembering a patent that�s close enough to yours to be a problem. Applying for a patent can be an expensive and time-consuming process, and if it turns out your patent is unenforceable, you�ve just flushed a whole bunch of time and money straight down the drain. 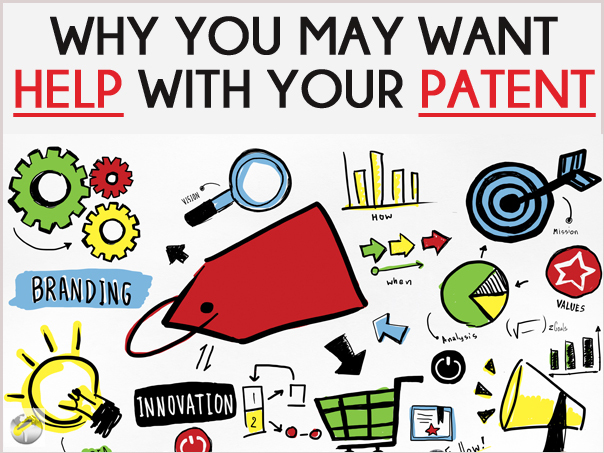 A good patent lawyer or patent service agency can help you discover if your invention is worth patenting by spending just a fraction of the time and effort it would take to find out from the patent office directly. What�s more, a professional can also help you out by giving you advice on how to differentiate your invention enough to get the patent you want. Applying for a patent is only one step in a longer journey to commercialize your invention and protect it from copycats, and a good patent service agency can help with these aspects, too. If you�re not interested in starting up a business of your own, the agency can put you in touch with a company that would put your invention to good use and help you negotiate a fair price for the right to manufacture it. They can also track down copycats and stop them from infringing on your exclusive rights, something the government is not going to do on your behalf. When it comes to the American legal system, it generally doesn�t pay to go it alone. Hiring a professional may mean money out of your pocket today, but you should consider it an investment in a greater payout at the end of the road. At Patent Services USA, we are fully equipped to help you with the entire patent process.